Taking its cue from music theatre, local opera output expanded thanks to an increase in independent productions and concert stagings. This growth could not come at a better time, given that the Opera Australia Season 2015 sees a reduction in mainstage performances (Melbourne drops from four in autumn and three in spring, to three in autumn and a paltry two in spring). Victorian Opera Season 2015 lists an epic ten events, but, on closer inspection, only a couple of these are actual operas. 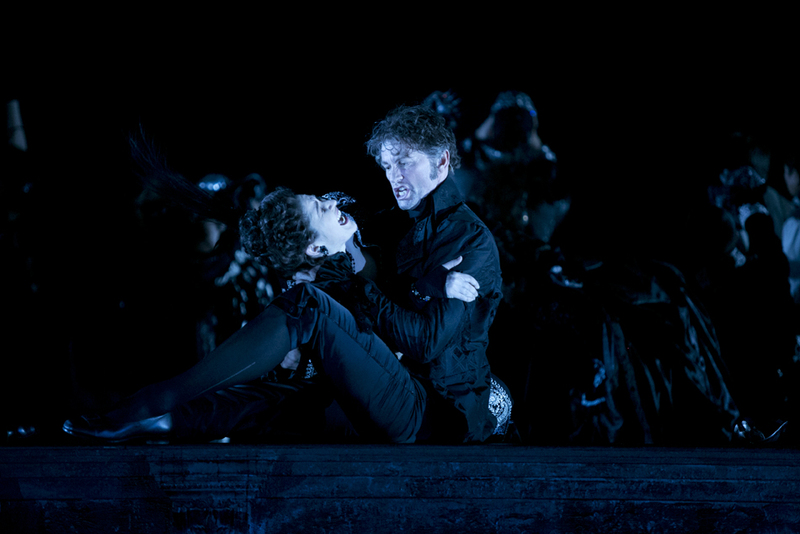 Opera Australia provided the year’s most spectacular highlights. 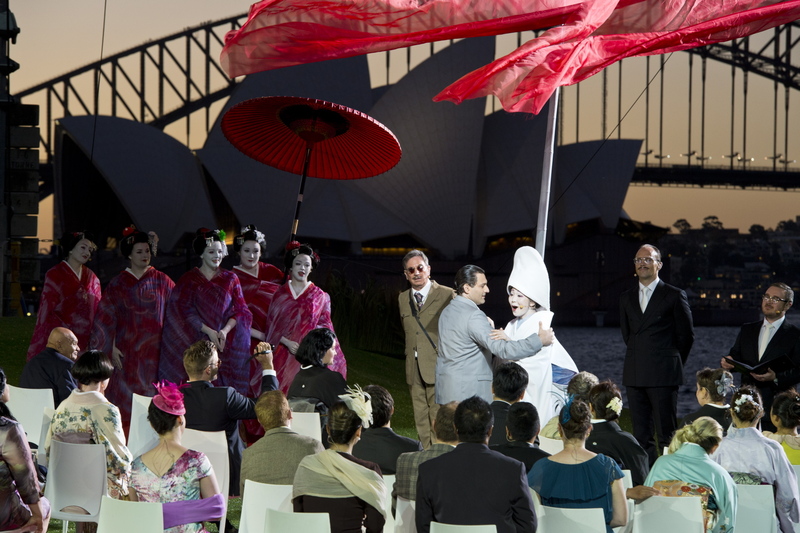 The third Handa Opera on Sydney Harbour was a superbly conceived modern staging of Madama Butterfly from Spain’s La Fura dels Baus; Japanese soprano Hiromi Omura was extraordinary as Cio Cio San. Sir David McVicar’s new Don Giovanni, the first of his Mozart trilogy for Opera Australia, was a nightmarishly dark journey that made the Joan Sutherland Theatre stage at Sydney Opera House seem positively cavernous; Teddy Tahu Rhodes led a superb Australian cast. 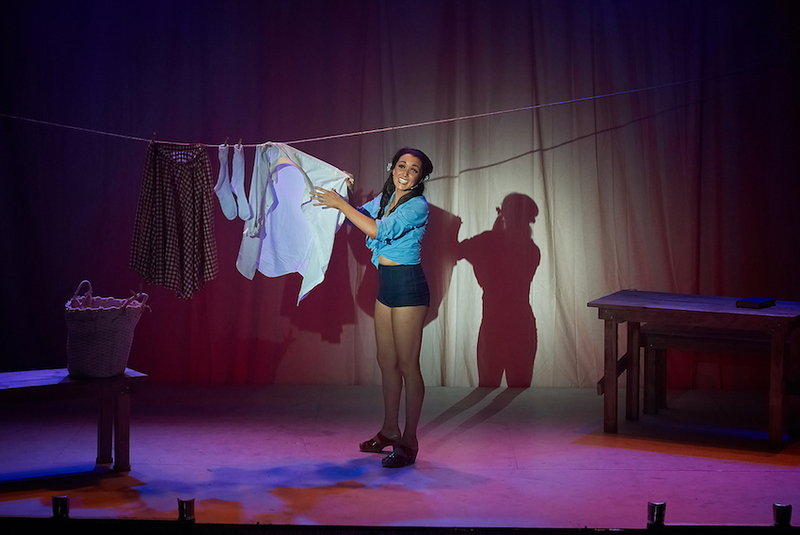 Gabriela Tylesova’s designs for The Turk in Italy were as witty as they were gorgeous, it was just a shame that as much clever wit was not expended on Simon Phillips’ translation and direction; nightingale Emma Matthews was as vivacious as ever. John Bell’s new Tosca of 2013 looked just as glorious on the State Theatre stage. A new Rigoletto, in a lush but slightly uninspiring production, premiered in Melbourne, with acclaimed local baritone Warwick Fyfe in the title role. For Rigoletto [Sydney], terrific Italian tenor Gianluca Terranova continued as the Duke, Joined by Matthews as Gilda and talented young Italian baritone Giorgio Caodura as Rigoletto. Fyfe won further acclaim in the title role of Falstaff, leading an exceptional local cast of singers. Led by rising soprano Nicole Car, company singers also shone in Eugene Onegin, joined by handsome Brazilian baritone Paulo Szot in the title role. Return seasons included Francesca Zambello’s Carmen, starring highly experienced mezzo-soprano Nancy Fabiola Herrera. The revival of Harry Kupfer’s 2003 Otello saw a riveting role debut from powerful New Zealand heldentenor Simon O’Neill. Italian baritone Claudio Sgura was a suitably slimy Iago, expanding his repertoire of villains in Melbourne as Scarpia. Simon Phillips’ superb corrugated iron staging of The Elixir of Love made a very welcome return to Sydney (ahead of Melbourne 2015), and Melbourne was treated to Roger Hodgman’s delectable update of Don Pasquale. Both of these bel canto gems were headlined by delightful soprano Rachelle Durkin, a comic actress of the first order. Attendance at any performance by opera Australian is greatly enhanced by the wonderful enjoyment of seeing Australian singers in lead and supporting roles. In addition to the singers already mentioned, further opera-going pleasure came from performers such as Jacqueline Dark, Kanen Breen, Dominica Matthews, Sian Pendry, Samuel Dundas, John Longmuir, Conal Coad, Taryn Fiebig, Michael Honeyman, Luke Gabbedy and many more. 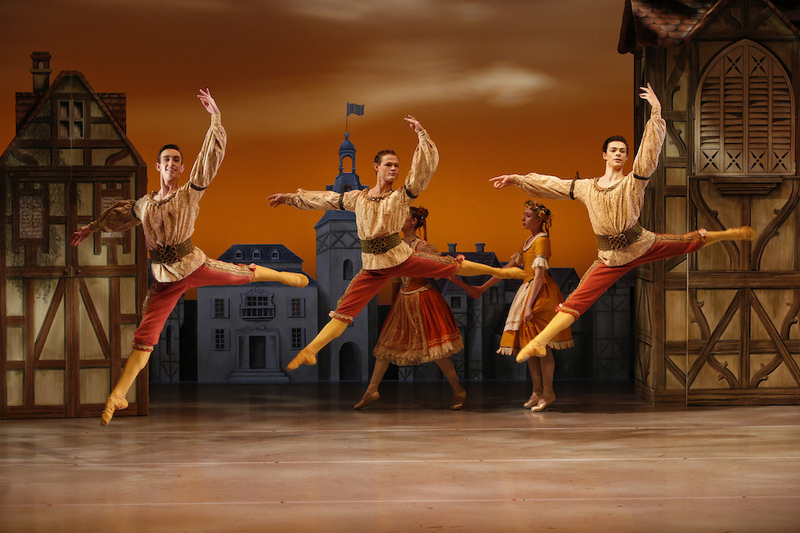 Long may these exceptional artists grace our national opera stages. Victorian Opera also had their share of guest sopranos, with internationally acclaimed Australian Jessica Pratt returning home to star as Violetta in La Traviata. Spanish soprano Saioa Hernández warmed into the fiendishly challenging role of Norma in a sold-out, one-night concert event. Ever varied, Victorian Opera also presented the concert Games of Love and Chance at Robert Blackwood Hall, The Play of Herod at Newman College Chapel and brand new Australian opera The Riders at Copper’s Malthouse. 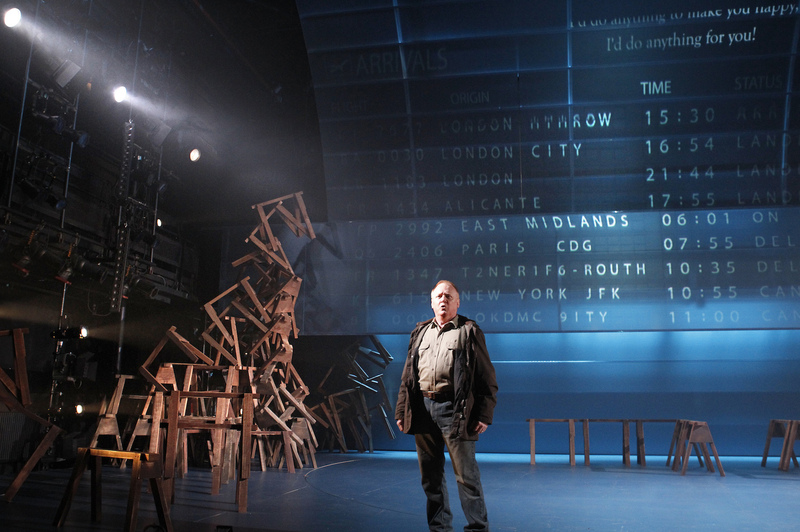 Original, affecting, concise and expertly produced, The Riders was one of the very best operas seen worldwide in 2014. 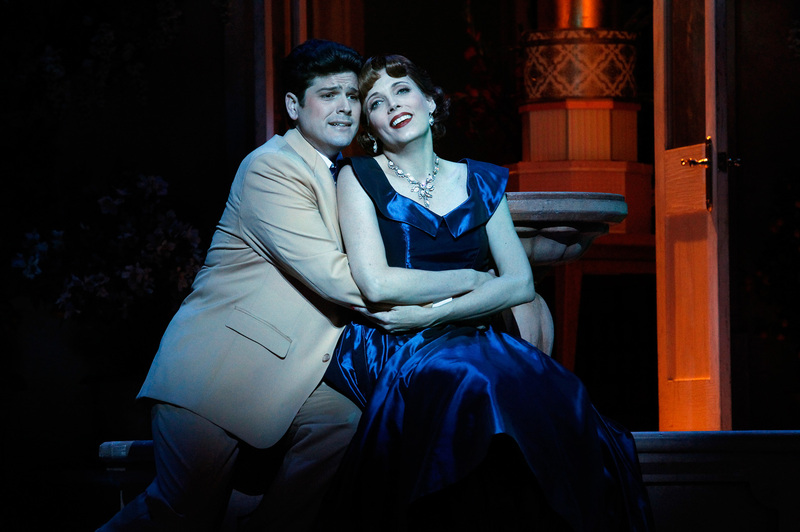 Melbourne Opera began the year with a repeat staging of 2013’s Rienzi in concert. 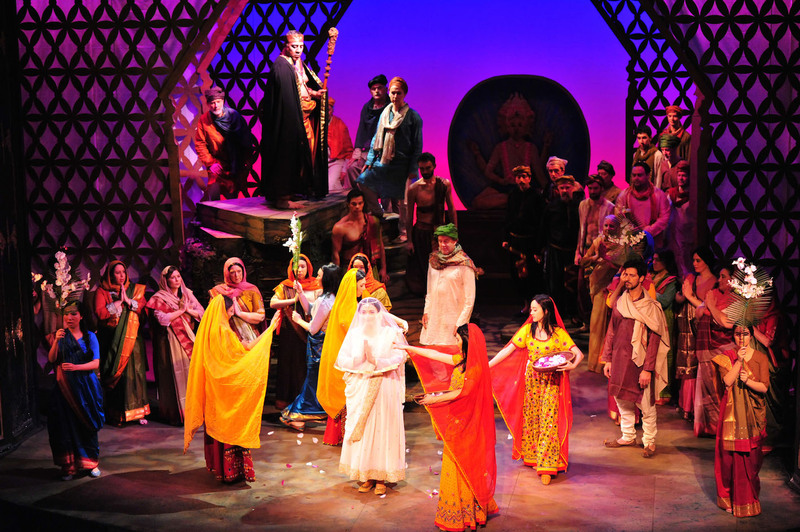 Featuring wonderful singing and colourful staging, their September season of The Pearl Fishers was hard to beat for pure entertainment value. 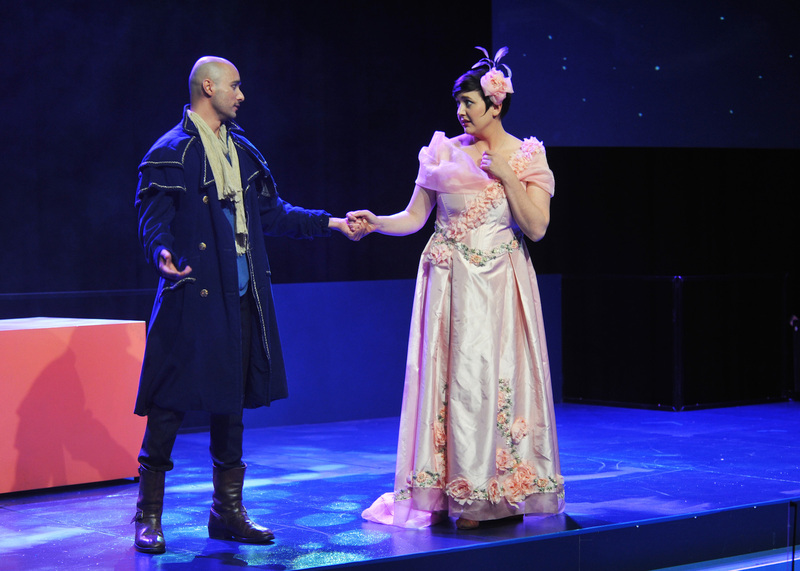 Lyric Opera of Melbourne presented two lovingly staged boutique productions at Melbourne venue Chapel of Chapel. Aaron Copland’s The Tender Land proved an utterly charming selection. The company excelled themselves in October with Werther, a common thread being the excellent musical preparation of exacting maestro Pat Miller. Gertrude Opera brought artistic director Linda Thompson back to the stage for dramatic chamber opera The Consul at fortyfivedownstairs. The company’s feature presentation for the year was an abridged version of The Magic Flute in the ideal venue of Athenaeum Theatre. 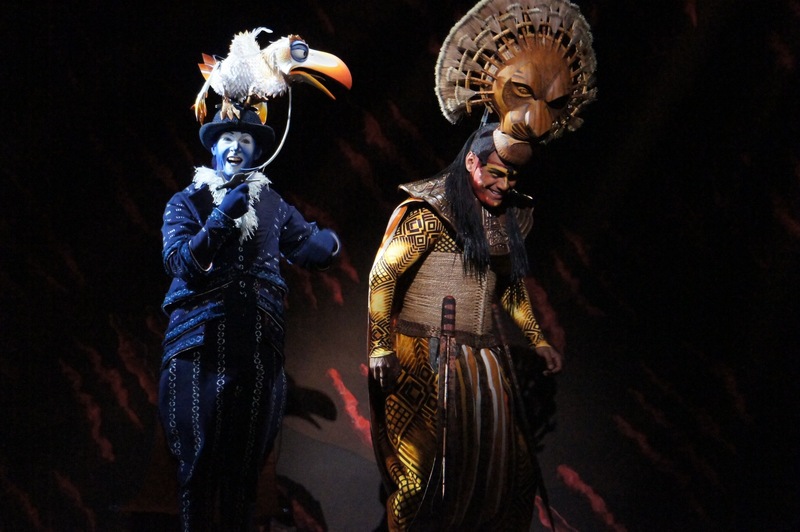 A popular choice for introducing audiences to opera, The Magic Flute was also adapted by Michael Gow as a clever, almost full-length staging for Opera Australia’s 2014-2015 regional tour. 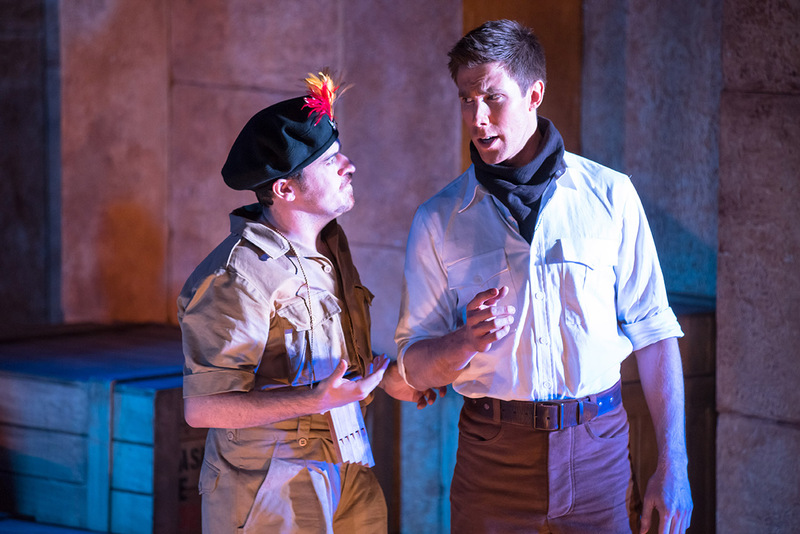 Rising tenor Sam Roberts-Smith was a dashing Tamino, channeling Indiana Jones, as he led a cast of opera’s stars of tomorrow. The Joan Sutherland and Richard Bonynge Foundation made a welcome visit to Melbourne Recital Centre to present an excellent concert of Rodelinda. Maestro Bonynge himself helmed the orchestra, and burgeoning soprano Great Bradman led a strong Australian cast of veterans and newcomers. Honours for concert of the year, however, went to Jonas Kaufmann in Concert. Kauffman’s luxuriously rich tenor voice and his supreme musicality, not to mention a generous sprinkling of charm, had audiences in Melbourne, and Sydney, weak at the knees. Please let the rumours of a return visit be true! A visit to Europe in January provided the chance to see half a dozen operas featuring the world’s greatest stars. Roberto Alagna was seen in Carmen at Royal Opera House, as was Laurent Pelly’s sumptuous production of Manon starring Albanian soprano Ermonela Jaho. 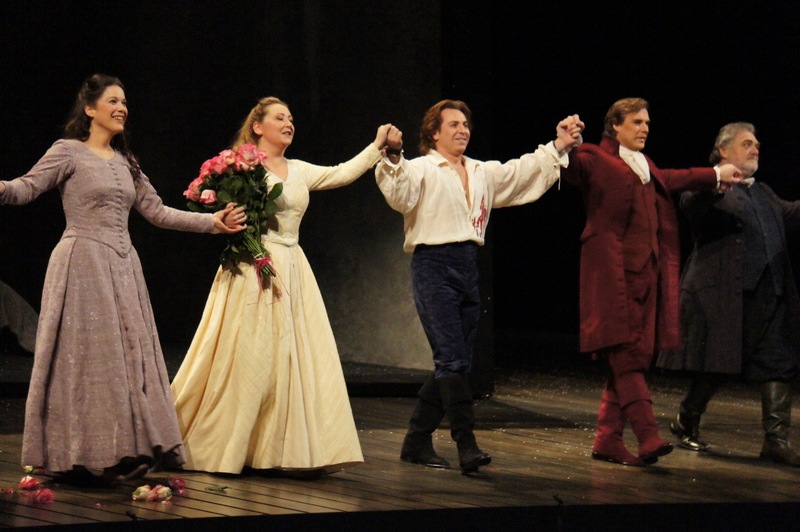 Alagna was seen again at Paris’ Bastille Opera House in the season premiere of Werther. 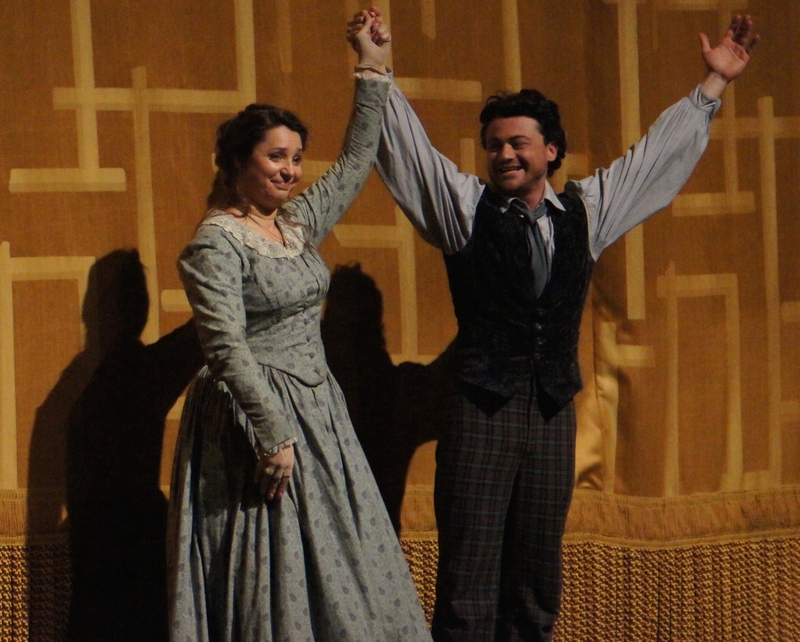 Kaufmann starred opposite German soprano Anja Harteros in Martin Kušej’s bold update of La Forza del Destino at Munich’s Bayersiche Staatsoper. A return visit to Munich’s La Traviata brought the chance to enjoy the talents of lovely American soprano Ailyn Pérez and popular American baritone Thomas Hampson. 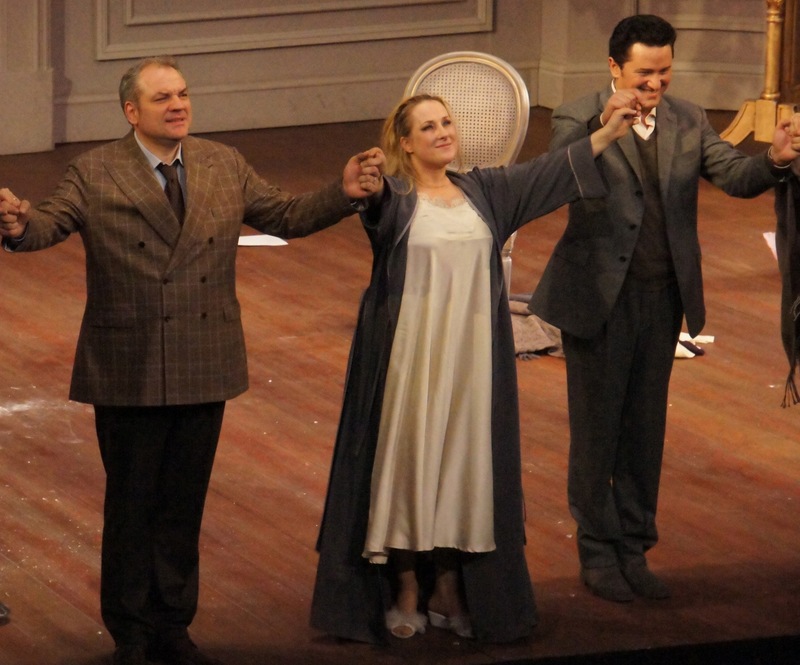 Also in Munich, a revival of the bizarre Brokeback Mountain-themed version of Eugene Onegin starred Kristīne Opolais. At Milan’s La Scala, unbeatable trio Diana Damrau, Piotr Beczala and Željko Lučić headlined the premiere season of a lavish, if somewhat controversial, new staging of La Traviata. A visit to New York in April brought four chances to attend the Metropolitan Opera. Franco Zeffirelli’s famous, epic production of La Bohème proved as visually spectacular as had long been expected. Likewise, the chance to see Anthony Minghella’s Madama Butterfly live on stage was well worth the ticket price. Although the workhorse production of Andrea Chénier has surely seen better days, glorious singing from tenor Marcello Alvarez, soprano Patricia Racette and Lučić salvaged the night. Opening night of the revival of I Puritani suffered from the absence of baritone Marius Kwiecien, although soprano Olga Peretyatko and tenor Lawrence Brownlee sang beautifully in their roles.